Jay Leno’s Garage is celebrating the end of summer with an awesome Giveaway. 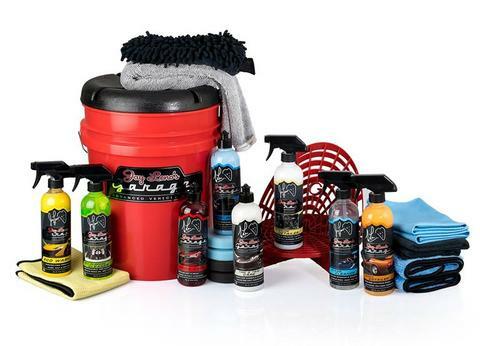 Enter now through October 15th for your chance to win Jay Leno’s Garage best-detailing supplies. 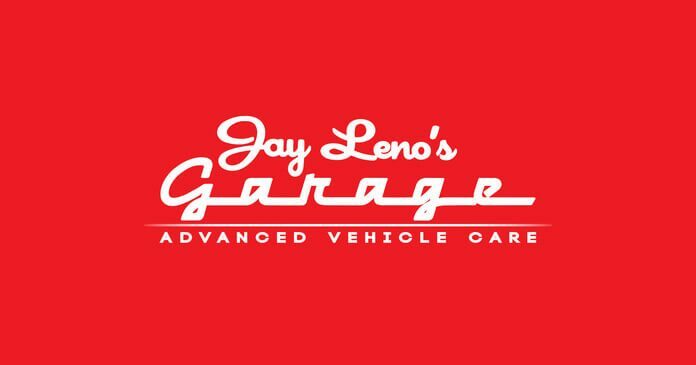 The Jay Leno’s Garage End Of Summer Giveaway is only open to legal residents of United States of America who sign up at www.lenosgarage.com and who are 18 as of the date of entry. Entries will be accepted online starting on or about 09/11/2017 and ending 10/15/2017. Winners of the Sweepstakes will be selected in a random drawing under the supervision of the Sponsor. Winners will be notified via email to the email address they entered the Sweepstakes with within five (5) days following the winner selection. 1st Prize Winner will receive 1 (one) RUPES LHR 15 Mark II polisher valued at $399.99 USD, and the following JLG AVC Product: (1) Quick Detailer, (1) Eco Wash, (1) Vehicle Wash, (1) Interior Detailer, (1) Hand Wax, (1) All-Purpose Cleaner, (1) Leather Conditioner, (1) Leather Cleaner, (1) Tire & Trim Care, (1) Glass Cleaner, (1) Spray Wax, (1) Wheel Cleaner, (1) Tire Shine, (1) Correction Crème, (1) Gold Series Step 1 Compound, (1) Gold Series Step 2 Polish, (1) Gold Series Step 3 Finishing Polishing, (1) 5” Uro Tec Buffing Pad Set, (1) Two-Bucket Wash System, (1) Complete Microfiber Kit, (1) Blue Wax Applicator, (1) Lg Black Applicator, (1) Sm Black Applicator, (1) 9” Nylon Wheel Brush, (1) 20” Fender Brush for a total value of $539.74. 2nd Prize Winner will receive (1) Quick Detailer, (1) Eco Wash, (1) Vehicle Wash, (1) Interior Detailer, (1) Hand Wax, (1) All-Purpose Cleaner, (1) Tire & Trim Care, (1) Glass Cleaner, (1) 5 Gallon Wash Bucket, (1) Bucket Seat Lid, (1) Grit Guard, (1) Wash Board, (2) Plush Microfiber Towels, (2) Utility Towels, (2) Glass Towels, (1) Drying Towel, (1) Wash Mitt, (1) Eco Wash Towel, (2) YoYo applicators for a total value of $174.99. 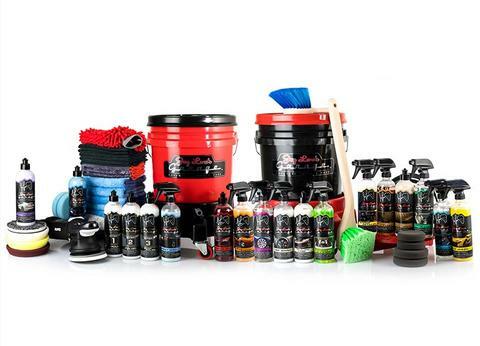 3rd Prize Winner will receive (1) Vehicle Care Kit signed by Jay Leno valued at $59.99. To obtain a copy of the winner’s name, mail your request along with a stamped, self-addressed envelope to: AP51, LLC P.O. Box 7458, Burbank, CA 91510. Requests must be received no later than 12/31/2017. The Sponsor of the Sweepstakes is AP51, LLC P.O. Box 7458, Burbank, CA 91510, USA.